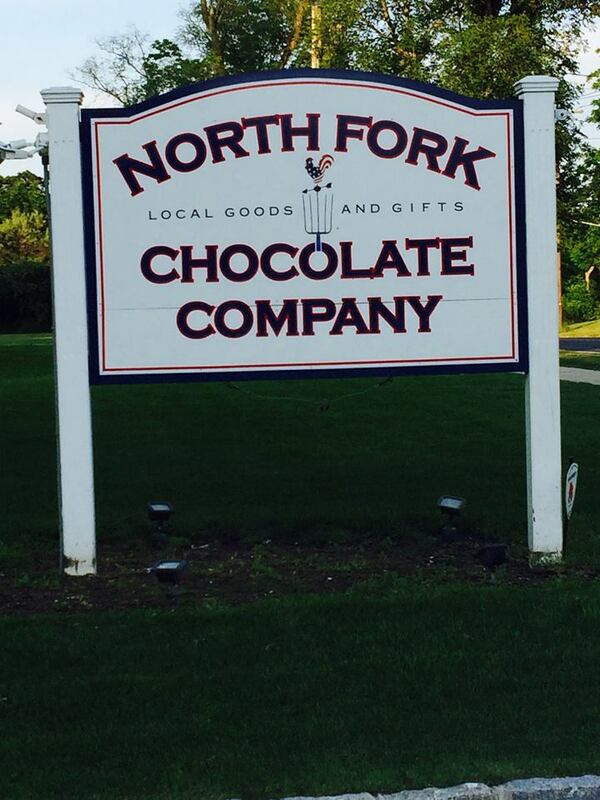 The North Fork Chocolate Company, run by Chef Steven Amaral and Ann Corley, handcrafts small batch artisanal chocolates with a keen focus on sourcing all-natural, local ingredients. The finest Belgian chocolate is custom blended by the chef according to a proprietary recipe and then combined with ingredients from Long Island farms to produce incredibly delicious and unique results. Local honey, sea salt and seasonal fruit have all been known to sneak their way into these creative chocolates.